HD screencaps of Jessica in episode 5.17 of Hawaii Five-0 have been added to the gallery. Enjoy! HD screencaps of Jessica in episodes 1.03 and 1.07 of Dirk Gently’s Holistic Detective Agency have been added to the gallery. Enjoy the new additions! HD screencaps of Jessica in Yes, I Do have been added to the gallery. A great big thank you goes out to Jessa for the new additions. Enjoy! 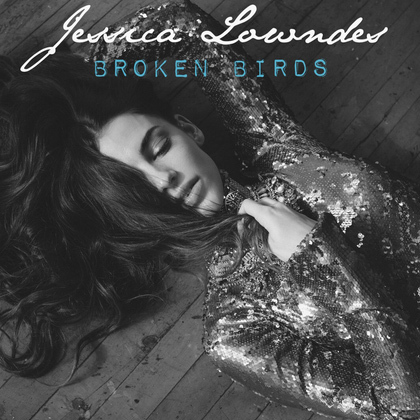 Jessica’s new music video for “Broken Birds” was released yesterday and can be viewed below. Screencaps from the video have been added to the gallery as well. Enjoy! DVD screencaps of Jessica in episode 2.01 of Greek have been added to the gallery. Enjoy the new additions! DVD screencaps of Jessica’s cameo in episode 1.08 of Kyle XY have been added to the gallery. Enjoy! HD screencaps of Jessica in episodes 6.06 and 6.07 of Major Crimes have been added to the gallery. Enjoy!